Being located in New York City, I have Steinway & Sons at my fingertips as a go-to resource for handcrafted pianos. I recently purchased and installed a Steinway Model O in a residential project and my client was so elated with the end result. 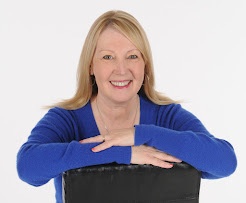 Acoustics is critical and has to be taken into mind when adding pianos into a space. One must think about how the room will carry the sound. Music can be practiced or performed in spaces of many differing sizes. 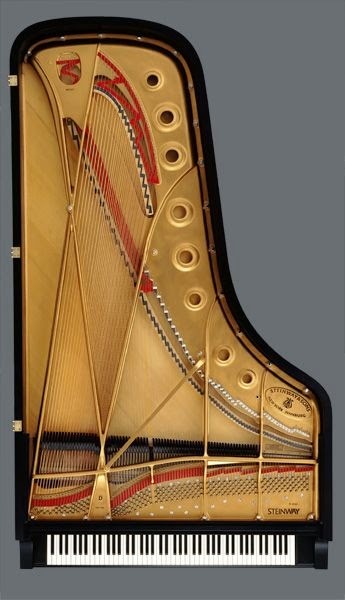 A sound investment- the inside of a Steinway is as meticulously detailed and beautiful as the outside and the music it produces. Set the tone in performance areas with grand pianos. 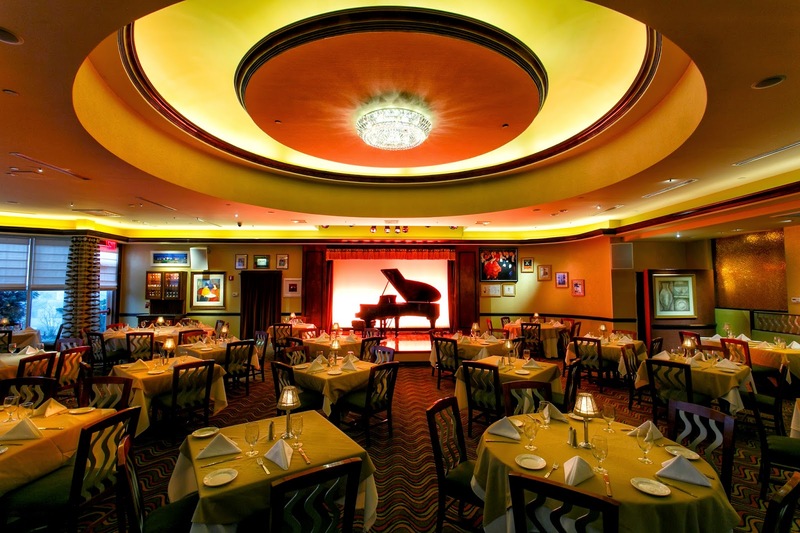 In Lorenzo's Restaurant, Bar & Cabaret dining area guests enjoy an array award winning music and nightly events. 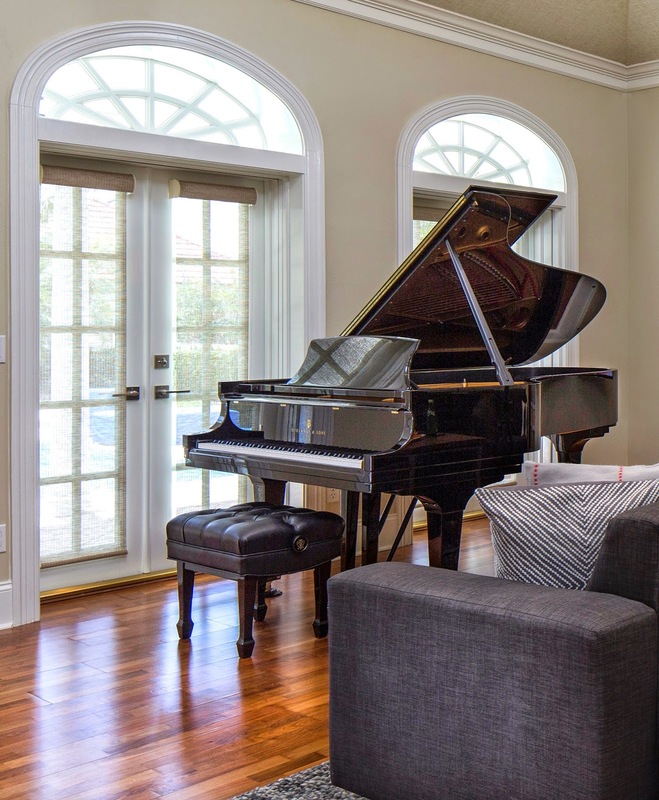 A formal living room is completed with a baby grand piano. House guests can enjoy background music during small cocktail parties. Pull up a chair at this piano bar and sing along to your favorite tunes located at HGI NYC.